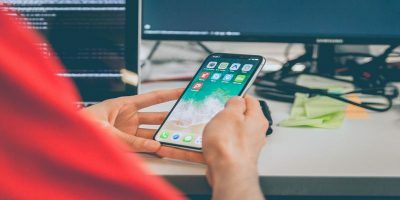 If you’ve downloaded the iOS 8 and found some compatibility issues in your device, here’s a tutorial on how to downgrade to iOS 7.1.2. 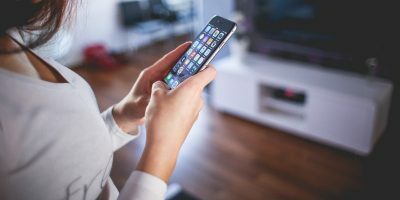 Are you still in the iOS 7 ecosystem? 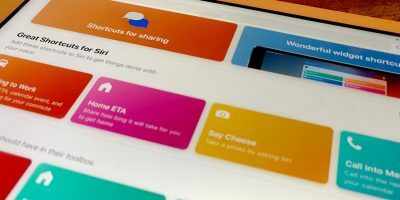 I also wrote about the 8 Things You Should Know Before Upgrading to iOS 8 to help you decide whether to stick with your current iOS or upgrade. Honestly, I love the new and improved features of iOS 8, but for a few hours of testing it, one of the biggest caveats I found is that it drains my battery faster. The solution? I scouted the Internet for sources to revert to iOS 7. Downgrading to iOS 7.1.2 is still possible as of press time, unless Apple stops signing the firmware file. So, better hurry, and keep in mind that performing the downgrade is at your own risk. This tutorial is applicable for iOS 8-powered devices. You can only downgrade to iOS 7.1.2. 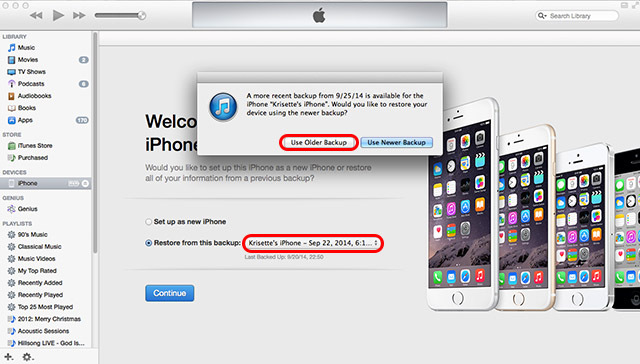 If you’ve performed a backup using iOS 8, you can only restore the settings/last backup from the iOS 7.1.2 only. 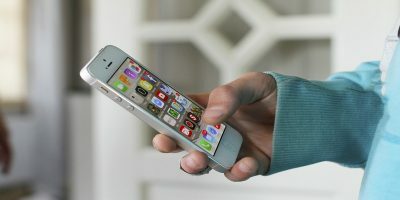 Mobile apps that you have downloaded while in iOS 8 system may have features that are incompatible with iOS 7. There are also new apps that require you to upgrade to iOS 8 before downloading because of new updates. Do this at your own risk. 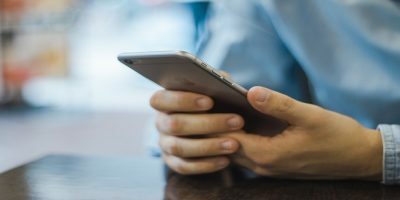 Make sure there’s a backup of your media files and settings. 3. A window pops up and you must find the previously downloaded IPSW firmware file. 4. 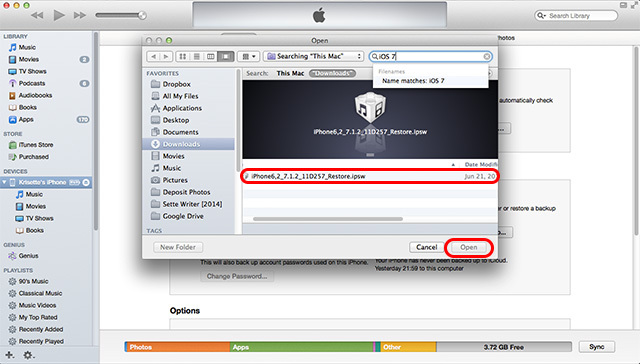 Open the file and wait until iTunes restores your device to iOS 7.1.2. 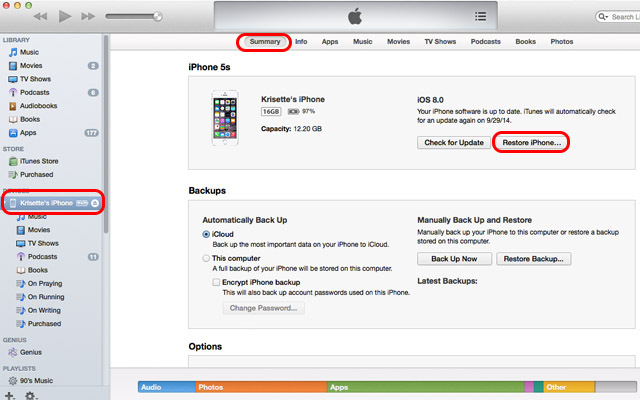 In the Slide, either choose “Restore from iTunes Backup” or “Restore from iCloud Backup.” The former requires you connect the device to the computer while the latter requires you have a stable Wi-Fi connection. 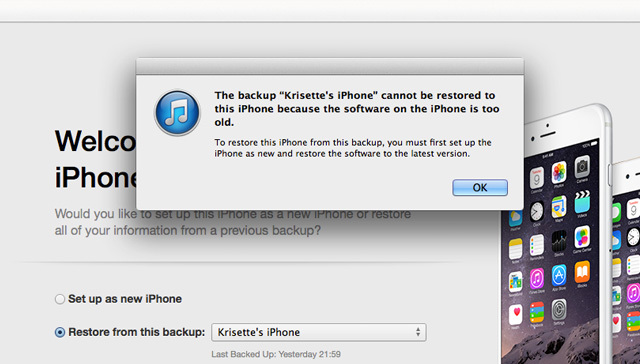 In case you choose the former and had previously performed an iOS 8 backup, iTunes can’t restore it. It will require you set the device as a new handset. 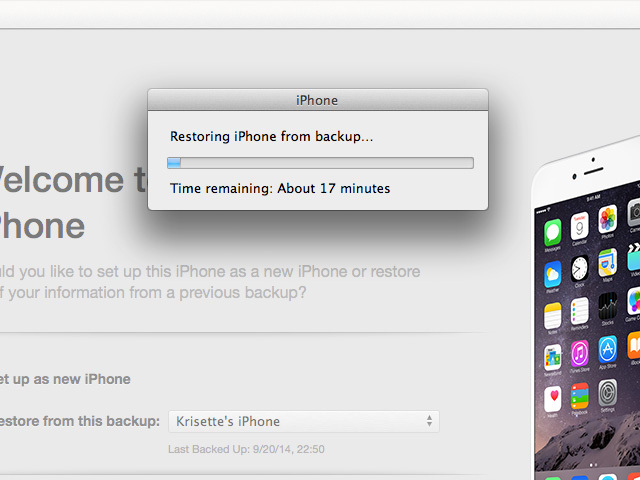 Instead of clicking the restore quickly, click the restore drop-down menu and find the older/last backup, which was performed in iOS 7.1.2. There you have it, folks! Now you’re device is running in iOS 7. 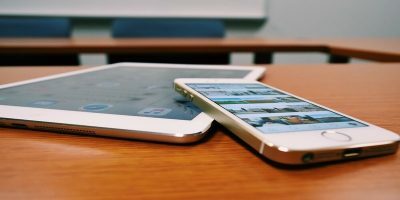 Apple can stop signing the firmware file anytime. I hope it still works when you try it. One of the main reasons I downgraded to iOS 7.1.2 is the battery issue in iOS 8 – it’s draining my battery life faster. Plus, I experienced a few glitches and lags when navigating Settings and other apps. Hey.. I have been breaking my head for downgrading from ios 8.3 to ios 8.0, which unfortunately apple had stopped signing.